The approval Monday was shown by applause from the more than 4,000 people gathered at a Tokyo hotel for a three-hour extraordinary shareholders’ meeting. Other votes had been submitted in advance. The shareholders also approved the appointment of Nissan’s French alliance partner Renault SA’s chairman, Jean-Dominique Senard, to replace Ghosn. 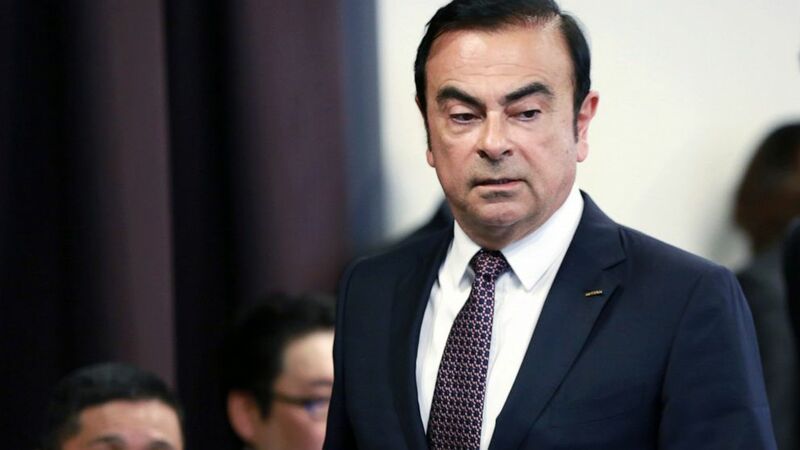 They likewise gave a green light to removing from the board Greg Kelly, who is charged with collaborating with Ghosn in the alleged misconduct. Saikawa and other Nissan Motor Co. executives bowed deeply at a Tokyo hotel Monday, where the extraordinary shareholders’ meeting was being held. Shareholders are also voting to approve the appointment of Renault Chairman Jean-Dominique Senard in Ghosn’s place.